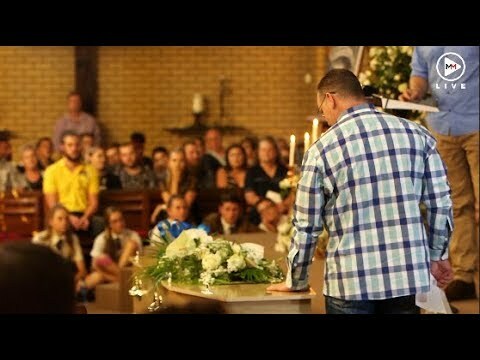 Hundreds of pupils from Hoërskool Driehoek in Vanderbijlpark are expected at the funeral of Roydon Olckers, who was among four children killed when a walkway collapsed at the school last week. 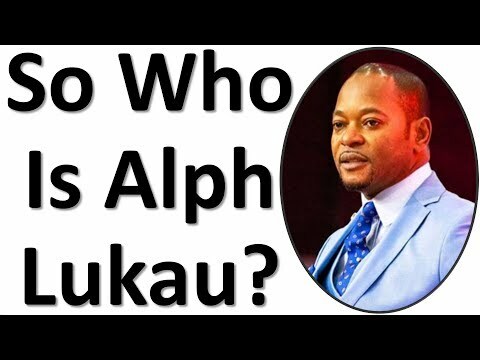 So Who Is Alph Lukau? 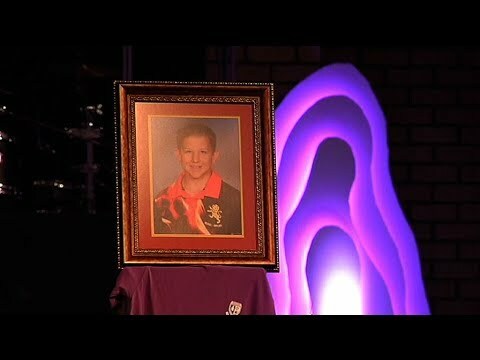 "Ons pyn is byna ondraaglik"
High School Musical - Troy and Gabriella play in the pool.